Written by Wayne Burton for the 2017 Youth Theme of the LDS Church. 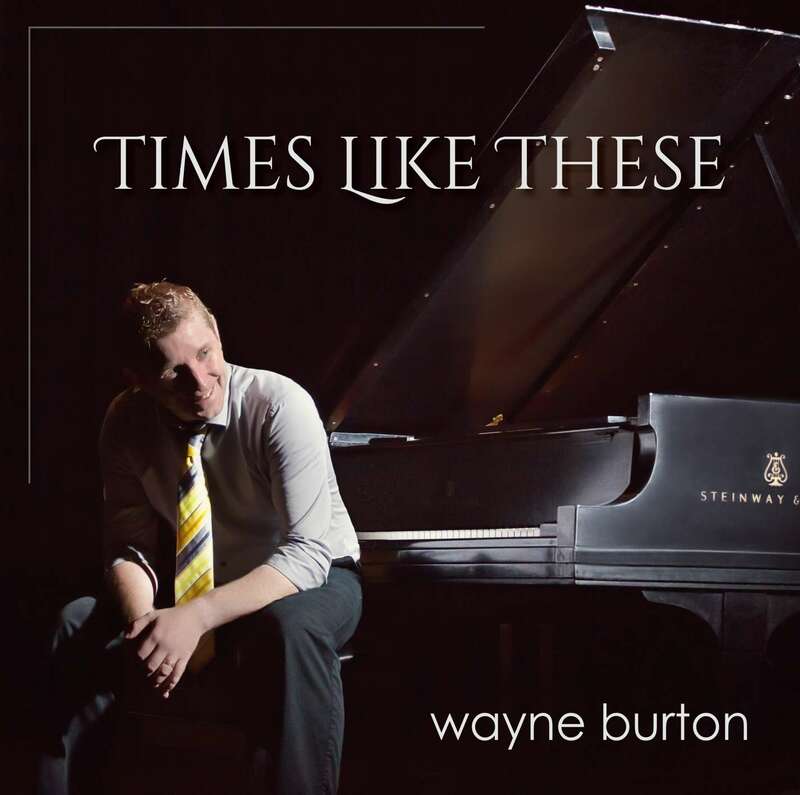 Wayne Burton’s music has been reaching youth and other church members world wide and this year’s song is reaching more people in more nations than before. 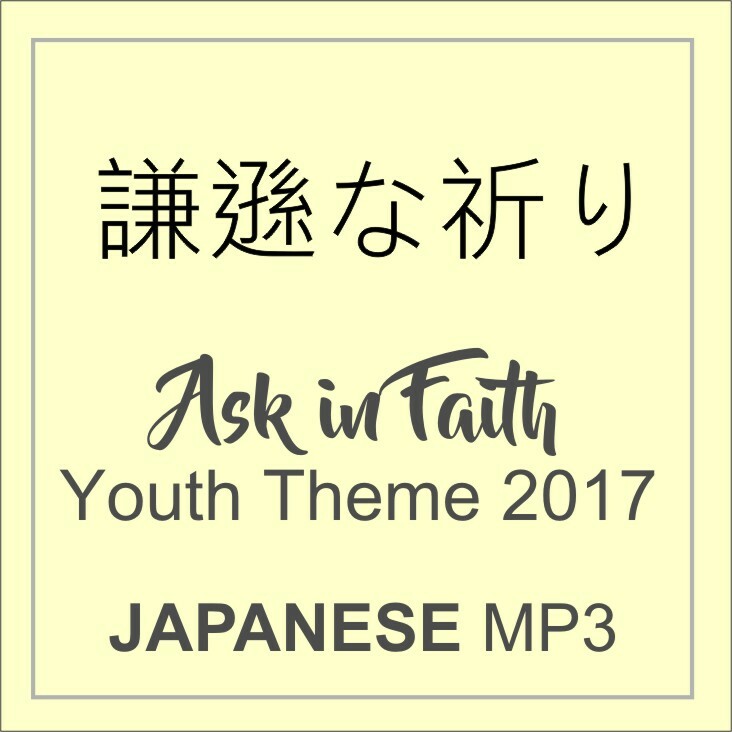 Please share with your friends in Japanese communities. Also available in English, Spanish, Portuguese, Mandarin Chinese and French. Lyrics below.